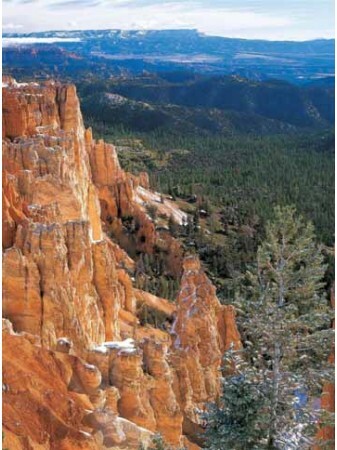 Bryce Canyon National Park is a geologic wonderland. 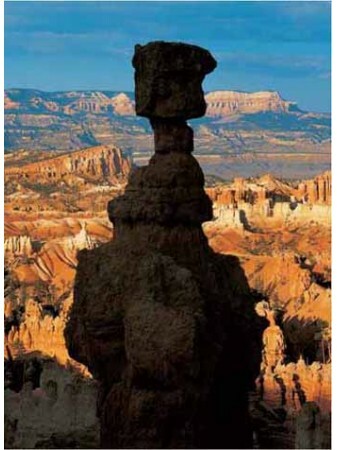 Weathering and erosion have produced here what is probably the Earth's most famous example of pinnacled badlands. 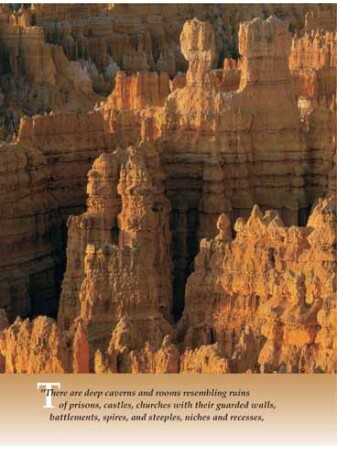 Within the canyon's spectacular formations are deep caverns and rooms resembling ruins of prisons, castles, churches with their guarded walls, battlements, spires, steeples, niches and recesses presenting the wildest and most wonderful scene that the eye of man ever has beheld -- truly one of the wonders of the world. 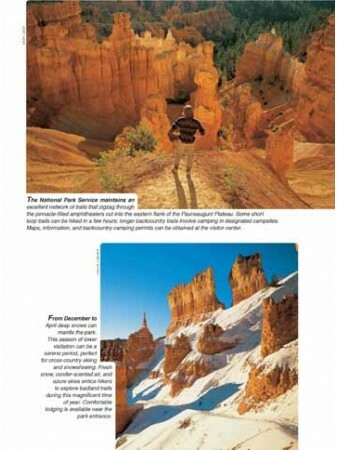 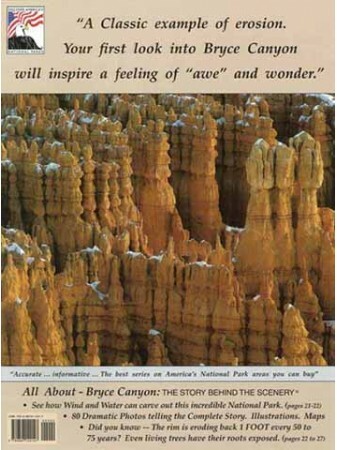 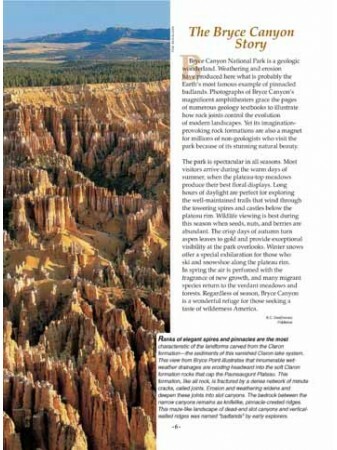 Bryce Canyon, The Story Behind the Scenery, brings you a complete, detailed look at the amazing geology, the surprising variety of flora and fauna as well as the historical relationship between man and this exhilarating example of Earth's creation. 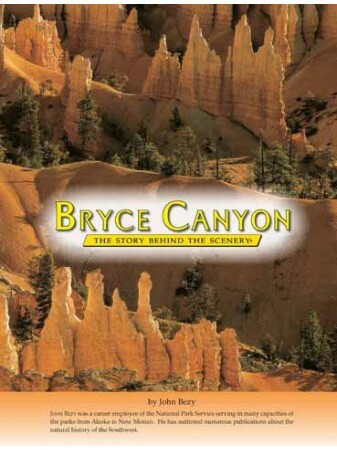 Man's first experience with Bryce occurred some 12 to 15 thousand years ago when hunters of mammoths, camels, horses and sloths first traveled the challenging trails between the canyons soaring walls. 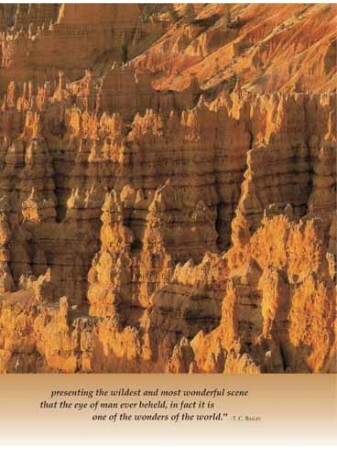 Within the pages of this beautifully illustrated book you will experience views and descriptions of formations in their many moods and seasons. 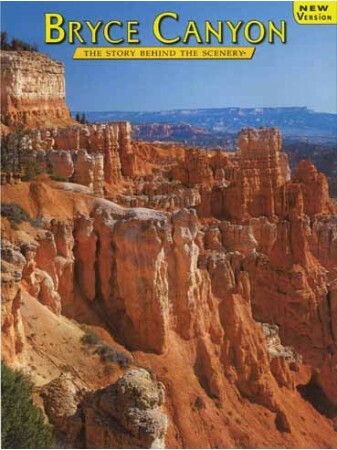 The Story Behind the Scenery is second only to actually walking among the vast plateaus of this panorama of nature unconfined and unmarred. 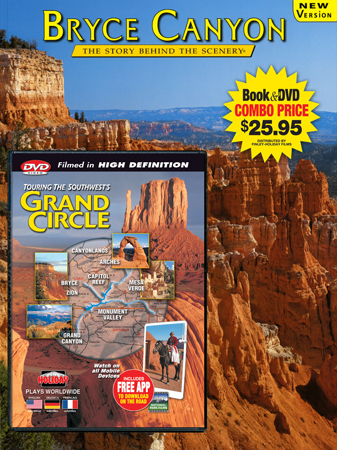 Filmed in high definition, this fully-narrated video takes a 1,400-mile tour of the Grand Circle, a spectacular region of the American Southwest encompassing parts of Arizona, Utah, Colorado and New Mexico. 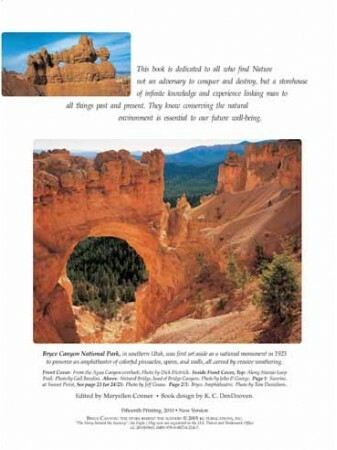 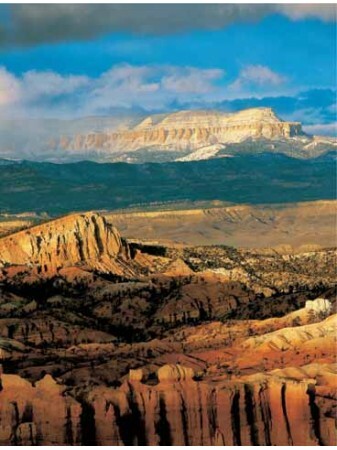 The route connects eight national parks – Grand Canyon, Petrified Forest, Zion, Bryce Canyon, Canyonlands, Capitol Reef, Arches and Mesa Verde – with numerous national monuments, recreation areas, state parks, historic sites and scenic byways. 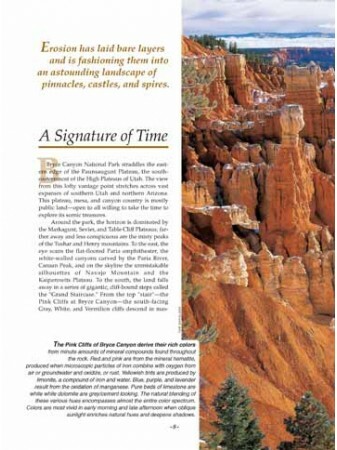 From deep red-rock canyons to ancient Indian ruins, from majestic mountains to exciting rafting trips, the Grand Circle features the very best of the American Southwest.